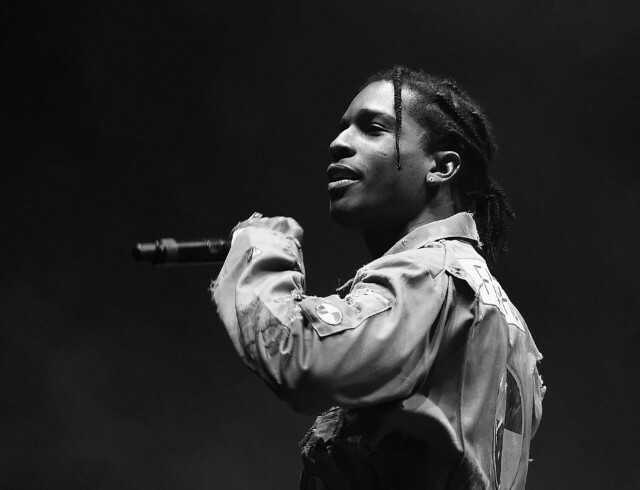 After some months of teasing new music, it’s safe to say that A$AP Rocky’s third studio album is finally on the way. The rapper’s been teasing his new album and sharing snippets of new music on social media and now he came through with the first single off his forthcoming album called ‘5ive $tar$’. On the joint Rocky delivers a formal introduction to the vibe of his upcoming album.